Where can I book tickets to travel on the SVR? 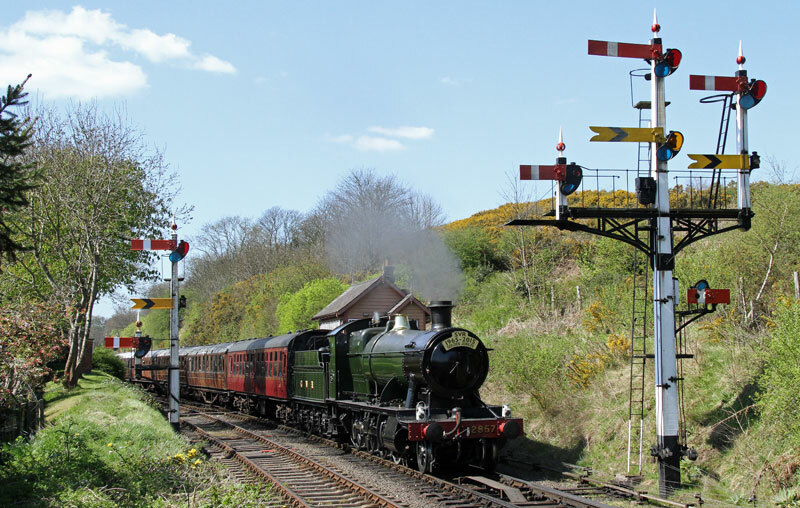 That’s easy, but you’ll need to visit our booking website at svr.co.uk, or phone our booking office on 01562 757900. Why does the SVR need a Charitable Trust? Isn’t the ticket money enough? 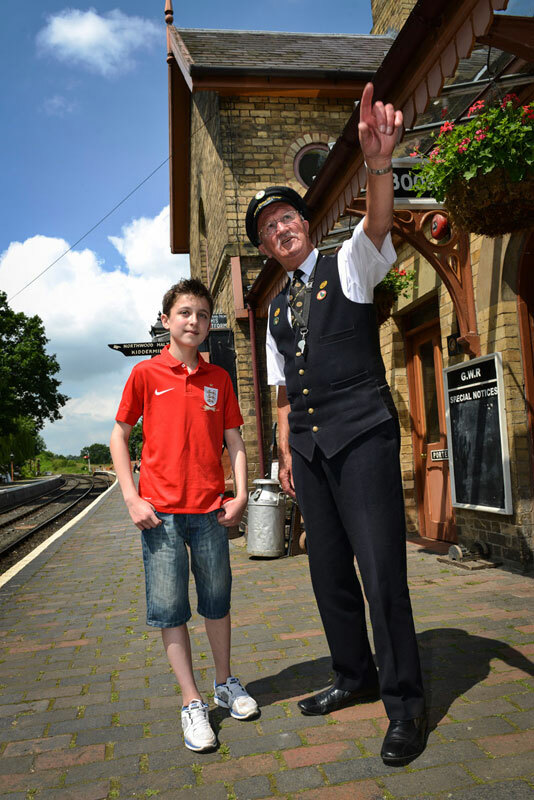 How is the Charitable Trust helping the Railway? In 2018, in partnership with SVR Holdings plc and the SVR Company, the Trust launched an appeal to restore Falling Sands Viaduct. In March 2019 we had succeeded in raising £397,000 towards the overall cost, and are awaiting the outcome of a bid to the National Lottery Heritage Fund for the remaining £1 million needed to complete the project. A decision is expected by late March 2019. Currently the Charitable Trust funds the majority of the costs of the SVR’s Heritage Skills Training Academy, in which our team of apprentices are acquiring essential engineering skills to keep the Railway in good shape for the future. The Charitable Trust is working towards a £10 million balance for its endowment Future Fund, with the pot reaching £1,200,000 by November 3rd 2017. Income from this endowment will allow sustainable investment on the Railway in the years to come. 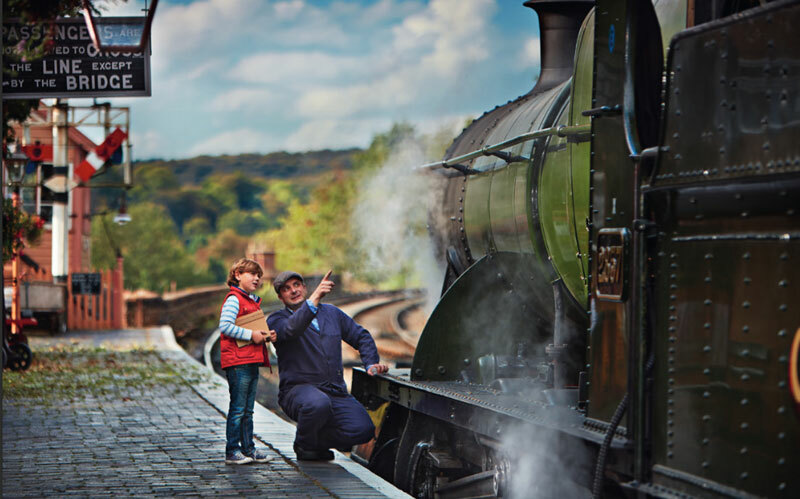 We work with supporters to ensure their wishes are kept when they decide to leave a final legacy to the Railway in their Will. Currently the Trust has £2 million in pledged gifts for the future. Which projects has the Charitable Trust helped specifically? We secured an HLF grant of £95,000 towards the restoration of locomotive 4930 Hagley Hall. The Trust contributed towards building the Kidderminster Diesel Depot which opened in 2016. The Trust has worked closely with volunteers from the LNER Carriage Group to raise funds for and in conjunction with Carriage & Wagon to complete the final restoration work on three Gresley teak carriages (7960, 24506 and 52255.) These were splendidly showcased when Flying Scotsman visited the SVR in September 2016. We contribute to the annual track re-laying work. In 2016, the Trust secured a grant of £75,000 from the Department for Transport towards a project which will transform the Railway’s facilities for disabled visitors by adapting a carriage to wheelchair use to complete the SVR’s fleet of accessible carriages, and rebuilding a second carriage to provide wheelchair-accessible dining facilities. We raised more than £10,000 early in 2018 to repair two coaches, that were badly damaged by vandals. 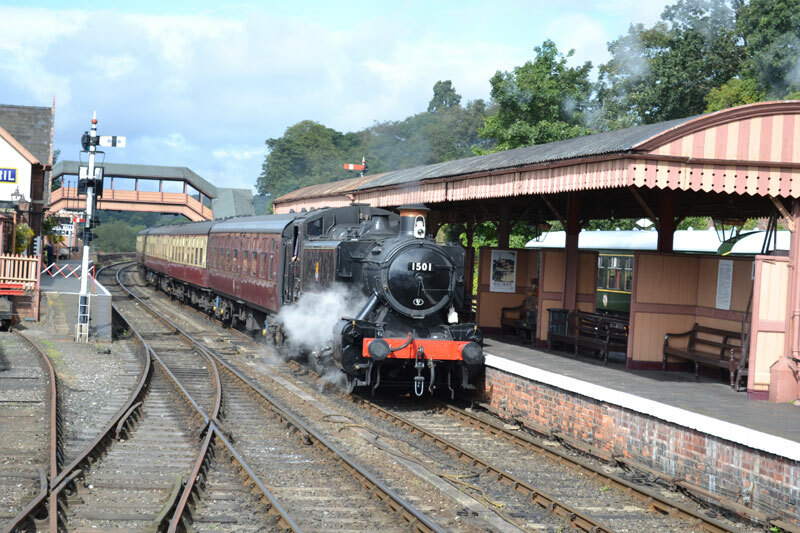 Bridgnorth development donations now total around £83,000, including £18,000 that has been restricted to restoring the Bristol Bath Road turntable at the station. I love the Railway; how can I support the Charitable Trust? The easiest way is to donate online. You can either make a single donation or set up a regular gift. Perhaps you would consider leaving the SVR Charitable Trust a gift in your Will. There’s plenty of information and advice on this website, and you can call Lesley Carr on 01562 757915 if you’d like to talk in confidence. 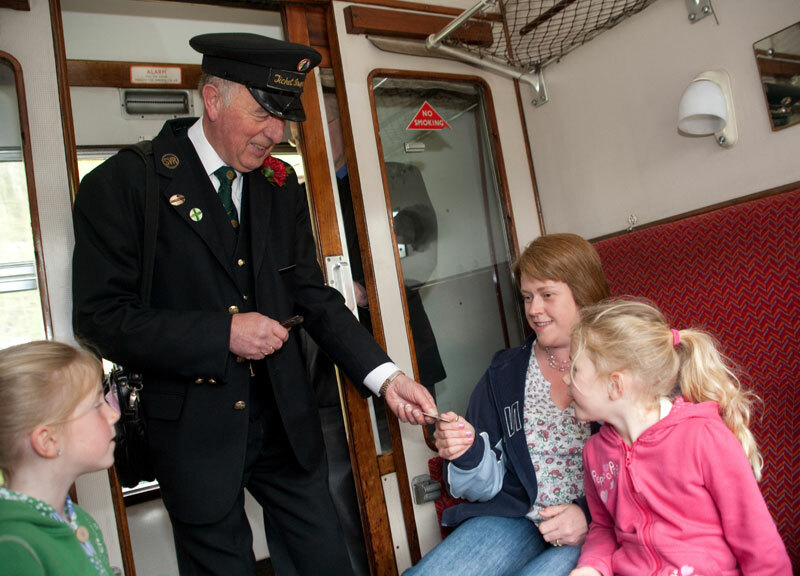 What’s the benefit of donating to the Railway through the Charitable Trust? Because the Trust has charitable status, if you’re a taxpayer and donate to the Railway through us, we can claim back Gift Aid from HMRC. This means that for every £10 you donate, we can claim a further £2.50 from the Revenue. It costs you nothing extra, but adds considerably to the value of your donation. If you’re considering leaving a legacy to the Charitable Trust, there may be Inheritance Tax benefits to your estate. There’s more information on our gifts in Wills page. Who else does the Charitable Trust get help from? We have a number of major donors, individuals who give substantial financial support to the Railway through the Charitable Trust. We also apply to many grant-making organisations such as the National Lottery Heritage Fund. And we engage with companies and businesses who pay to be members of our Corporate Partnership Club. 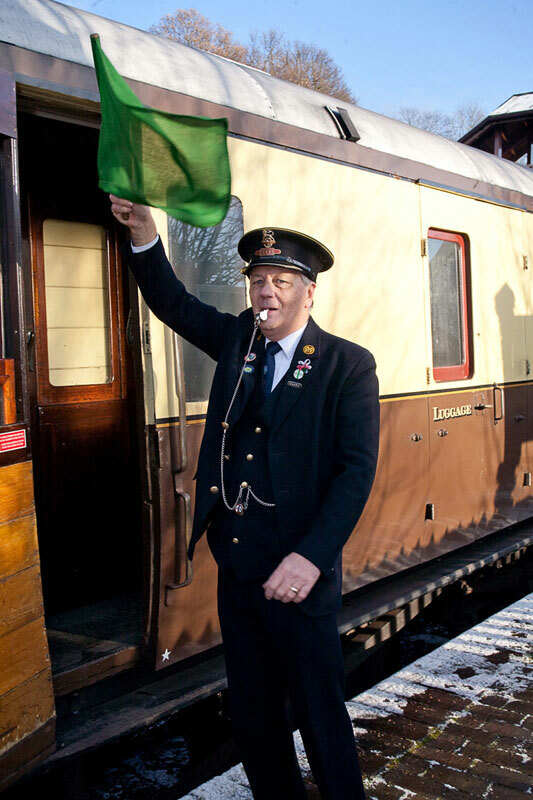 In return they receive unusual, memorable and thrilling benefits such as locomotive charters, footplate rides and use of the Observation Saloon for corporate entertainment. Companies may be able to set their membership payments against Corporation Tax. Isn’t the Trust also the ‘owner of last resort’? What does that mean? It’s a way of ensuring that various locomotives, coaches and wagons that have been lovingly restored over many years by SVR volunteers can remain at the Railway, in perpetuity. As the members of the many preservation groups inevitably age and their numbers dwindle, items of rolling stock can be donated to the Charitable Trust, in order to be absolutely certain they will remain at the Railway for the long-term. The Trust owns the locomotive 7819 Hinton Manor, which will return to the SVR in June 2018 to await its restoration, along with around 20 carriages and a number of wagons. Once a payment has been taken refunds are not available. If you believe a payment has been taken in error please contact us on 01562 757940. What is your transaction currency? All transactions are done in GBP. We accept the following payment types. I’ve got a question that’s not been answered here –what should I do?